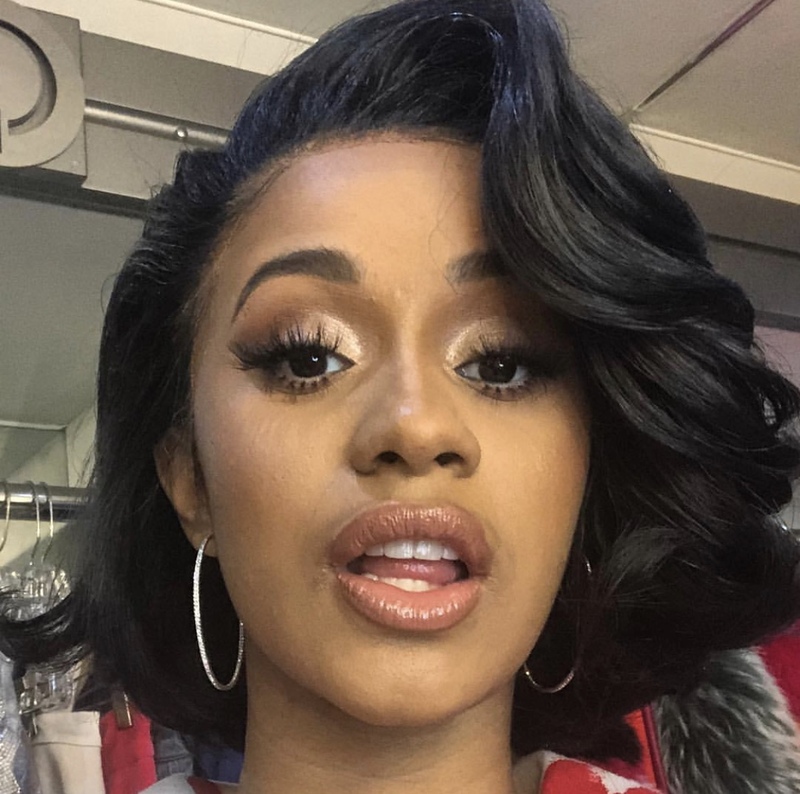 Cardi B’s debut album, Invasion of Privacy finally dropped and it’s already doing numbers. The album hasn’t even been out for a full 24 hours, and it’s reportedly already one for the books as far as the RIAA is concerned. Cardi’s album is already certified gold, making her the first female artist to achieve a Gold certified album on the day of its release. Cardi’s quick certification is all thanks to this technicality. The project reportedly received the brand new certification due to a technicality, which she can attribute to the success of her mega-hit, “Bodak Yellow,” according to Forbes. As previously reported, “Bodak Yellow” was certified 5x multi-platinum in Sept 2017. That being so, the Chart Data states that 10 track units is the equivalent of one album sale, which means that her No. 1 single, which is on her album, has already sold 500,000 units, making it gold status. Past unit sales of the song won’t go towards her first week sales but she still got that gold certification.